Smart shoes are a small market right now. As a result, you may be hard-pressed to find a pair that fits your style. And wearing different shoes to match an outfit means you lose the smart features. 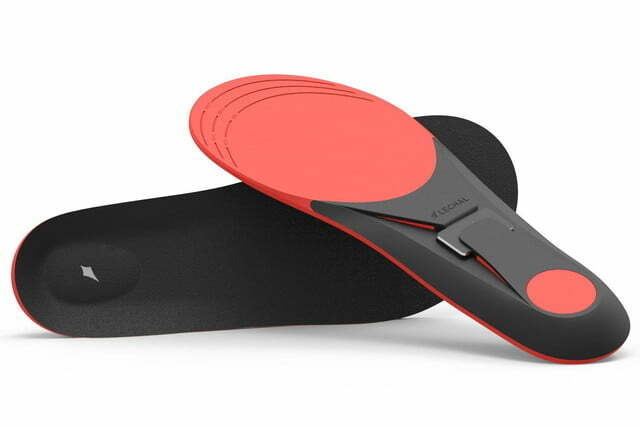 The Lechal smart insoles solve that problem by allowing you to transfer the brains from shoe to shoe. 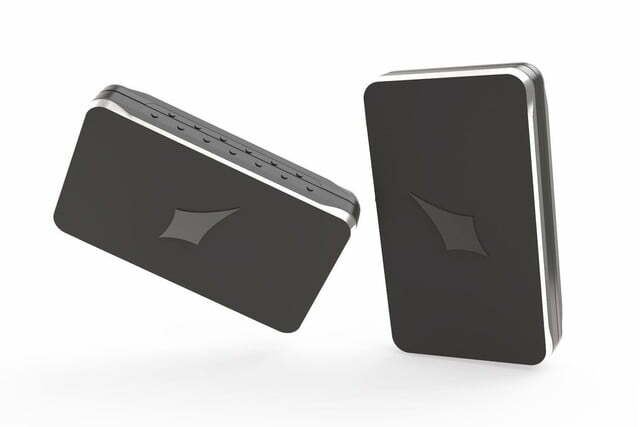 Now you can stay connected no matter the attire. Lechal insoles use haptic feedback and GPS technology to keep you going in the right direction, show you where you’ve been, track your fitness levels, and more. 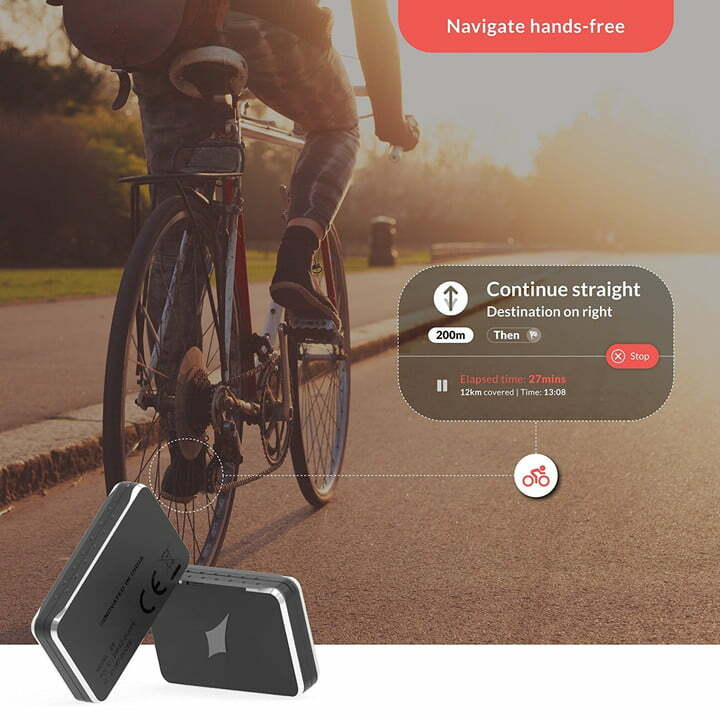 By connecting with the Lechal app on your phone, your feet can tell you where to go as the app sends specific vibrations to your foot. This means less time staring at your phone, and more time focused on the world around you. For instance, as you approach an upcoming turn, a slight vibration in your left or right foot will tell you all you need to know. There are unique vibration patterns for different kinds of turns and even for rerouting. With the app, you can also set specific waypoints along the route. As you reach each destination, the insoles will notify you. They can also be used offline to download maps beforehand. This is extremely helpful when going on a hike or traveling abroad. 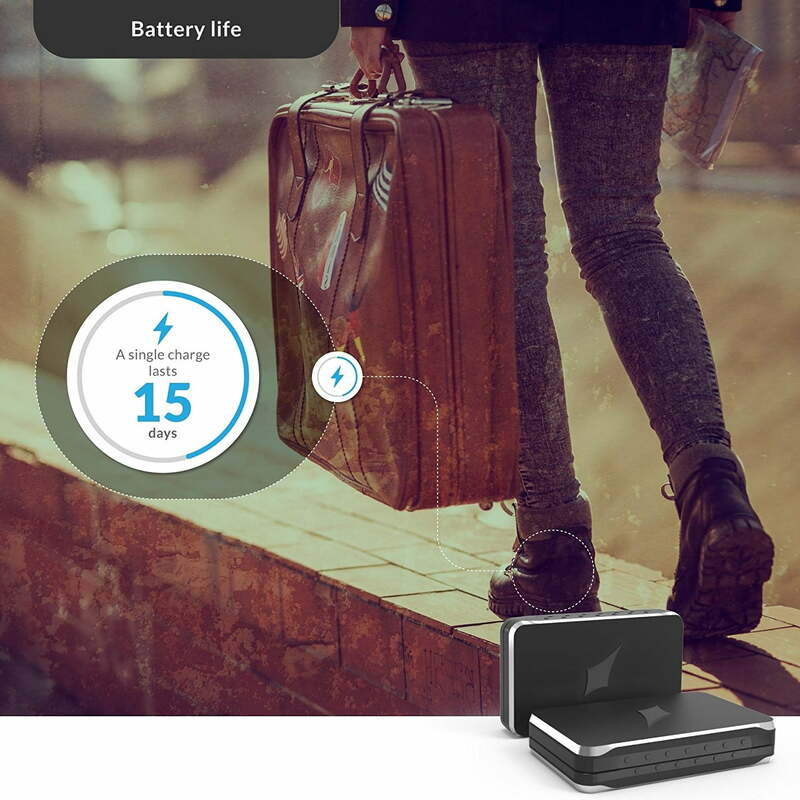 Lechal insoles can also be used in tandem with the app to record data. See something of interest along the way? You can tag these locations for later use or send a location directly to a friend for a meetup. Or maybe you found a new trail or faster walk through the city. You can record the exact path for future excursions. Another great use for the insole is tracking fitness. 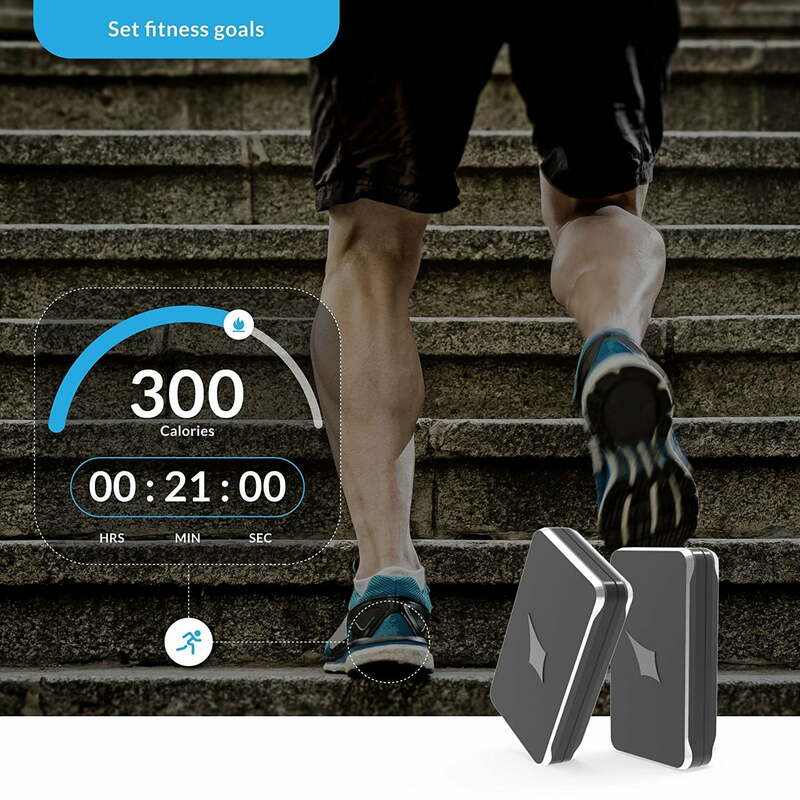 Set a goal using the Lechal app for any distance, step count, or calories to burn. The insoles will vibrate once you’ve reached your goal. As a step counter, you can’t get much more accurate than a sensor under your foot. When it says 10,000 steps, it means 10,000 steps. You can purchase the Lechal Smart Insoles from the Amazon Launchpad program. Each pair of insoles are unisex and can be purchased for $180. The associated app can be downloaded for any iOS or Android device.